Steven Pierson of Natural Affairs Flower Shop. PORTLAND, Conn. - It's hard not to notice the hydroponic tomatoes growing under bright lights in the windows of 162 Main Street. Various plants, lots of orchids and fish are for sale inside - but it's the store's owner who sets the place apart from a garden variety flower shop. 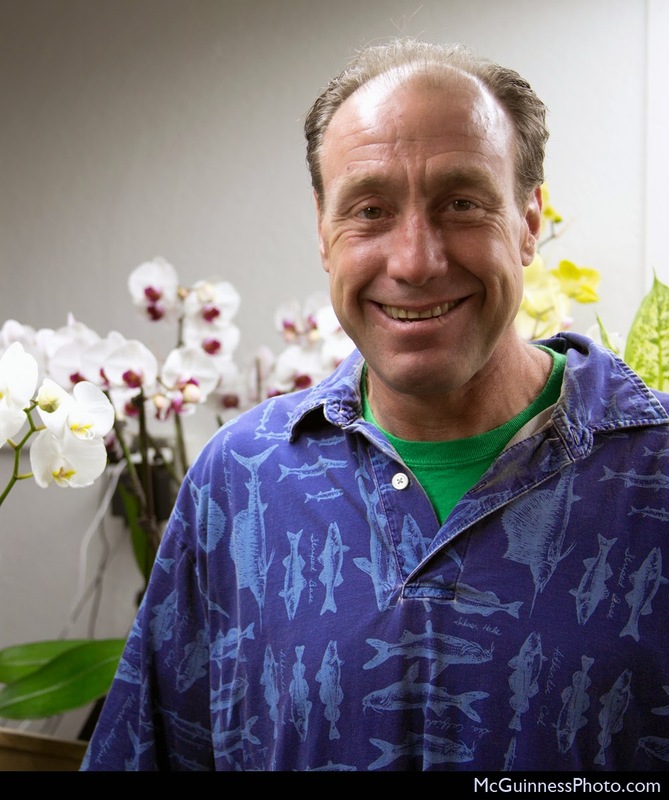 Steven Pierson said what makes Natural Affairs Flower Shop different is that he knows how to grow and raise everything that he sells. "I can show how it's done. People will have a hands-on look at how it all works," he said. "I want to provide a first-hand look at how it is done and how you can do it on your own." Natural Affairs officially opened on April 20. The site is sentimental because Pierson's stepfather, Tom McMellon, used to run an engraving business - The New England Stamp Company - in the same location. Pierson is the great grandson of Anders Nels Pierson of A.N. Pierson, Inc., who started the company in 1872 after moving to America from Sweden. Known for making Cromwell, Conn., the "Rosetown," and being the largest commercial rose grower in New England, the company once set a record for selling 9 million roses. Pierson was around the greenhouses at a young age, because his father, Andrew, owned them. He started creating dish gardens for the business, which also housed acres of cymbidiums, roses, poinsettias and lilies. "I had a touch for it," he said. When Pierson was 16, his father passed away and the greenhouses closed shortly thereafter in 1991. Pierson knows more than just plants. "I stopped growing plants but kept my interest in fish that I had as a young child," he said. One of the aquariums at Natural Affairs holds African cichlids, which come from the Rift Valley lakes in Africa. Pierson has been caring for the fish, which come in iridescent yellow and blue hues, since he first acquired them more than 10 years ago. Now he has additional aquariums filled with their descendants. The fish are especially hardy, he said. 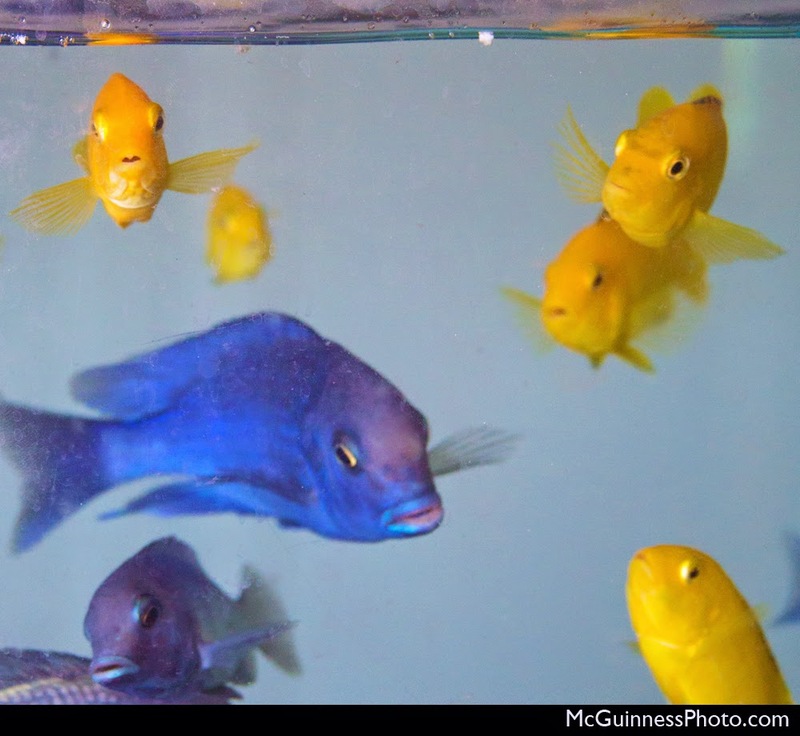 "I raise fish and have hundreds of baby fish. I've been keeping aquariums since I was a little boy," he said. "People in a pet store typically won't know how to raise fish, they just sell fish." 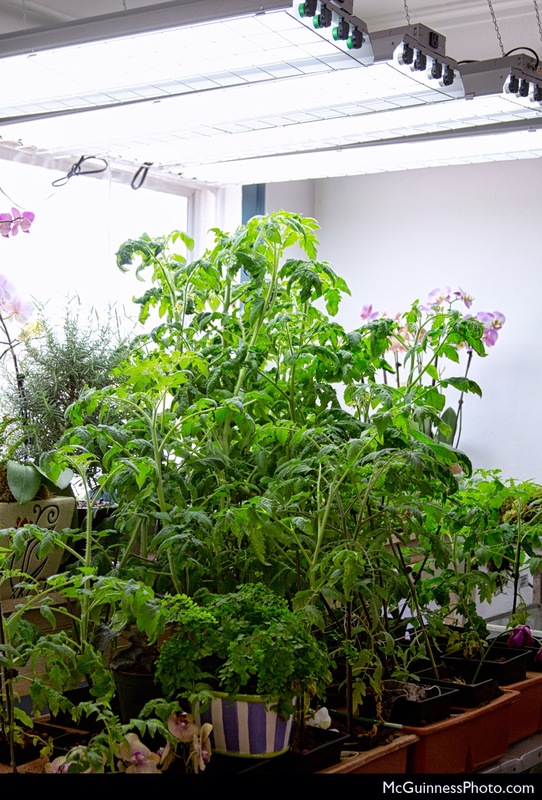 Similarly, Pierson said that people who work in a hydroponics shop do not necessarily know how to grow the plants. "They can set it up in shops but they can't keep the plants alive," he said. "They're not educating. I show how they can do it. People like to see how it's done." African cichlids raised by Pierson. Pierson will be selling specialized aquarium kits including plants that will survive with the fish. "The plants in the aquarium are fed by the fish waste," he said. Pierson uses aquarium water on the plants. "It works really well. The same nitrogen compounds the fish excrete as waste is used by plants and made into a soluble, pure form. 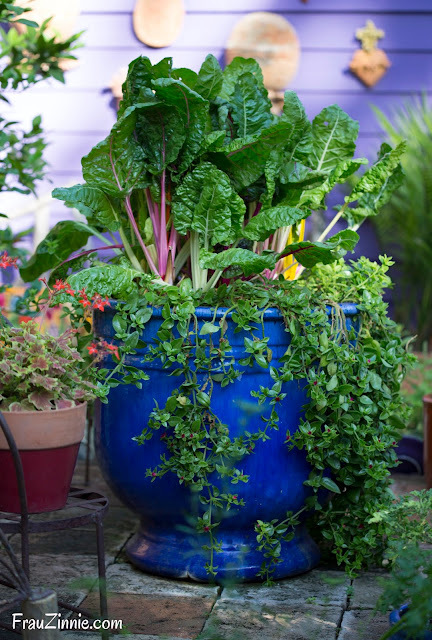 The plants use it really well." It especially works well on orchids. "I used waste from the fish to get the plants to grow," he said. At 18, Pierson traveled South America where he became fascinated by different trees in the rainforests. "Each time I would go back the trees were gone. One tree would have most of one type of orchid. When I found fish I usually found plants," he said. 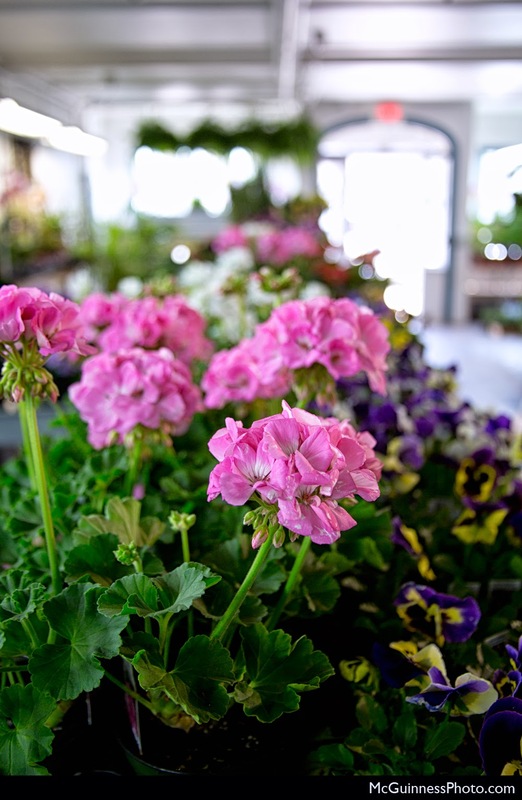 Geranium, pansies and other plants inside the shop. He worked as a curator at the Rainforest Cafe in Westfarms Mall for 10 years, where he was in charge of the aquariums. He would also present lectures aimed at children about the rainforests. "I would scuba dive and then teach children, but I had to keep their interest and make it fun," he said. "I started researching and doing my own work on rainforests and how [the destruction] effects the environment," he said. "I was very aware of our environment and what's happening. What if the cure to cancer is found in a plant that has been eliminated?" He would return to gardening years later while living in New Britain, Conn., when he began to grow food for himself. "I started selling plants and vegetables that I was growing on Corbin Avenue in New Britain," he said. A lot of people, especially cancer patients, would search for vegetables high in antioxidants and other qualities. Pierson began to take special requests and sought out the seeds to grow requested plants. "I started selling all different tomatoes and vegetables that had specific purposes," he said. 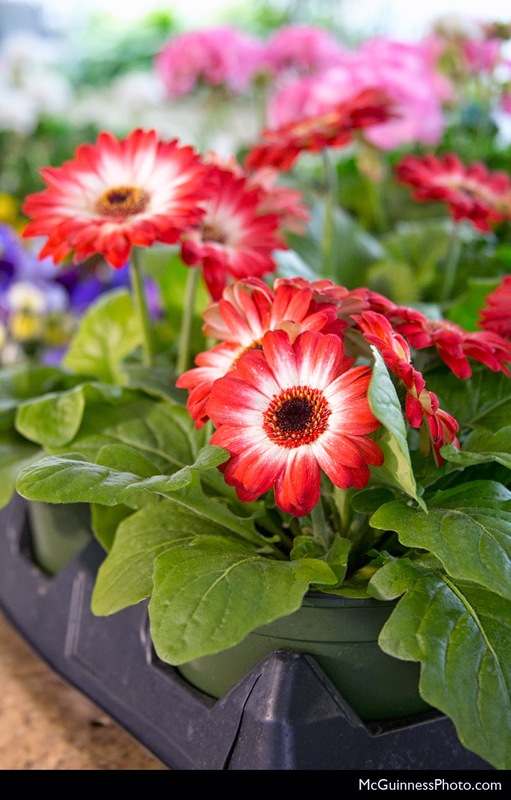 Gerbera daisies for sale at the shop. Pierson said he hopes to continue to share his amassed knowledge with others. "Portland is a great farming town," he said. 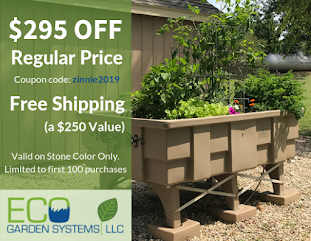 "I think I can help a lot of people grow hydroponically, aquaponically. The future is bright. 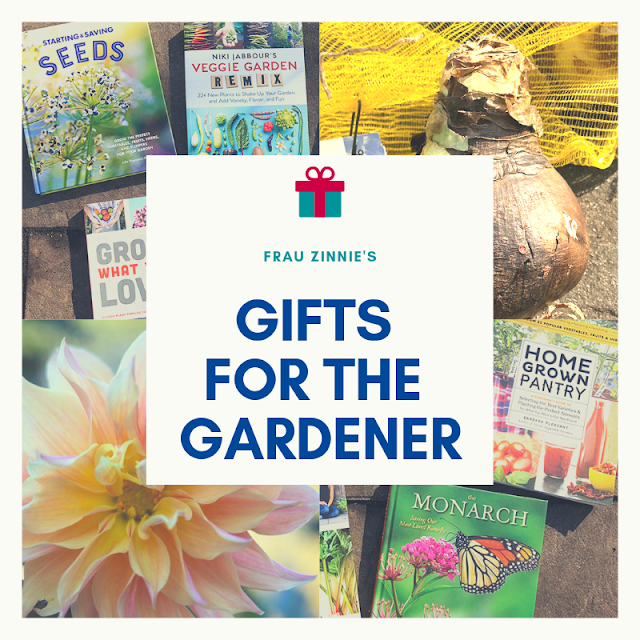 Growing your own food, flowers and fish - it all works together." Natural Affairs Flower Shop, 162 Main Street, Portland, Conn. (860) 342-2020 or (860) 418-7754. The introductory hours will be 9 a.m. to 6 p.m. Monday through Saturday.